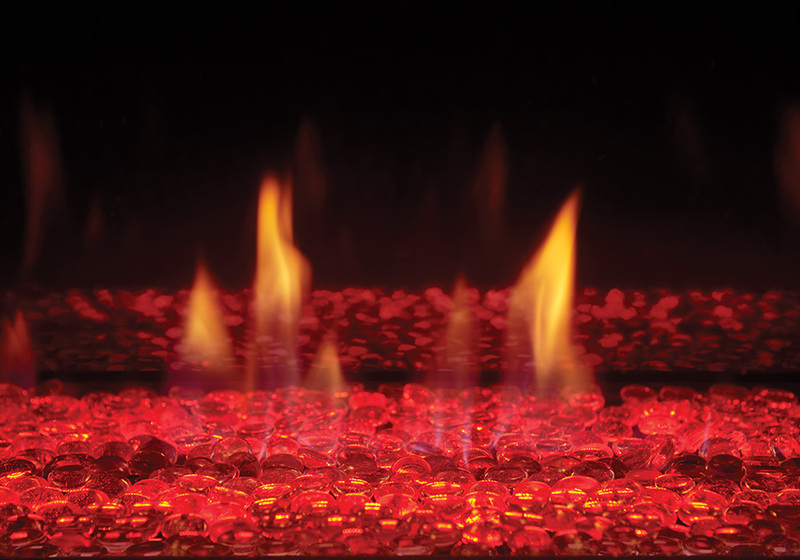 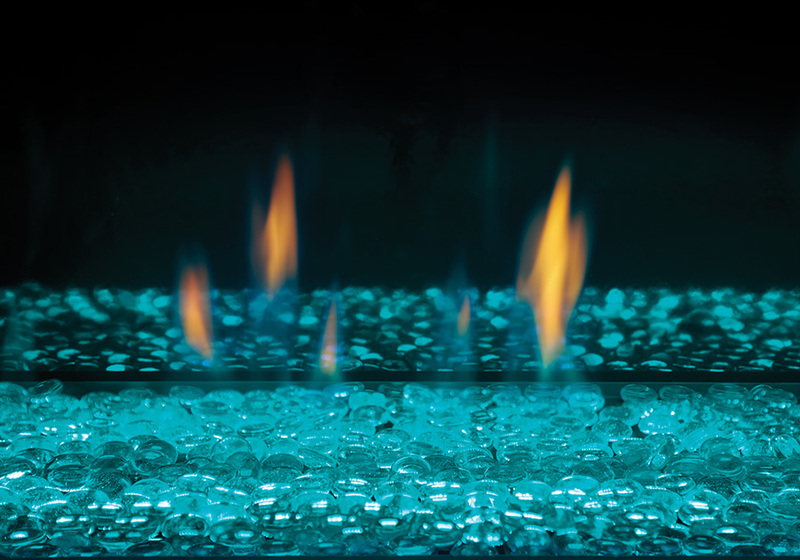 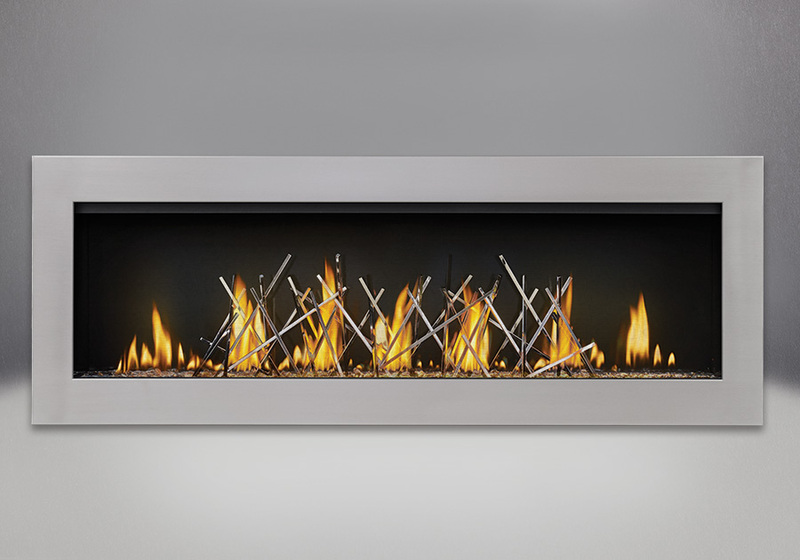 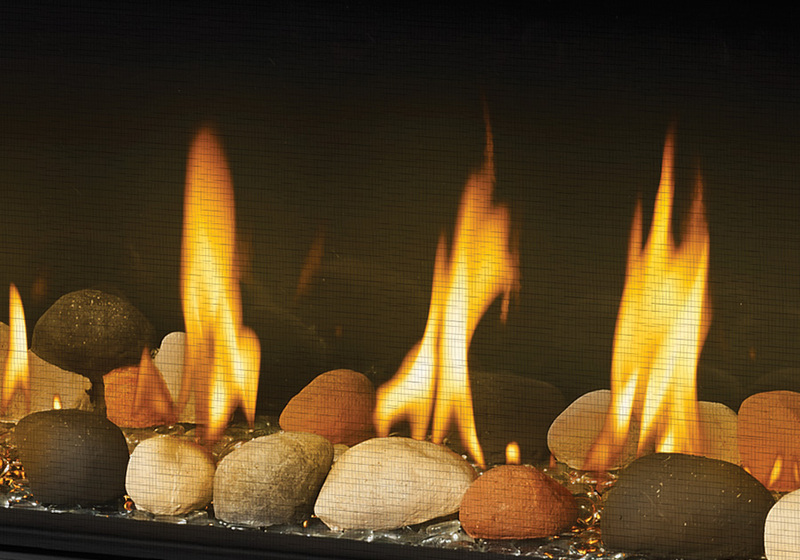 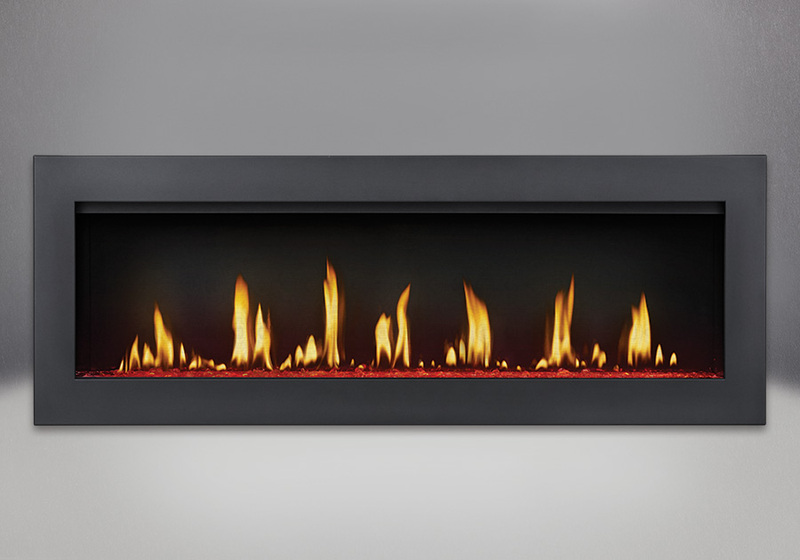 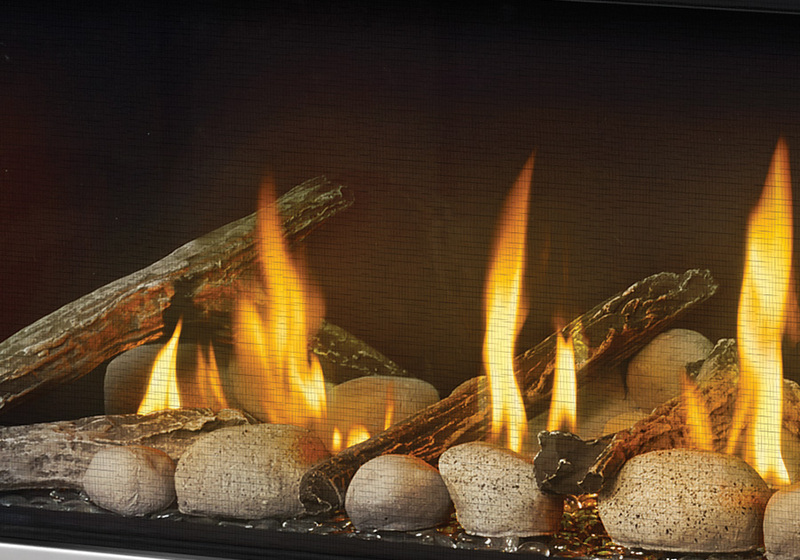 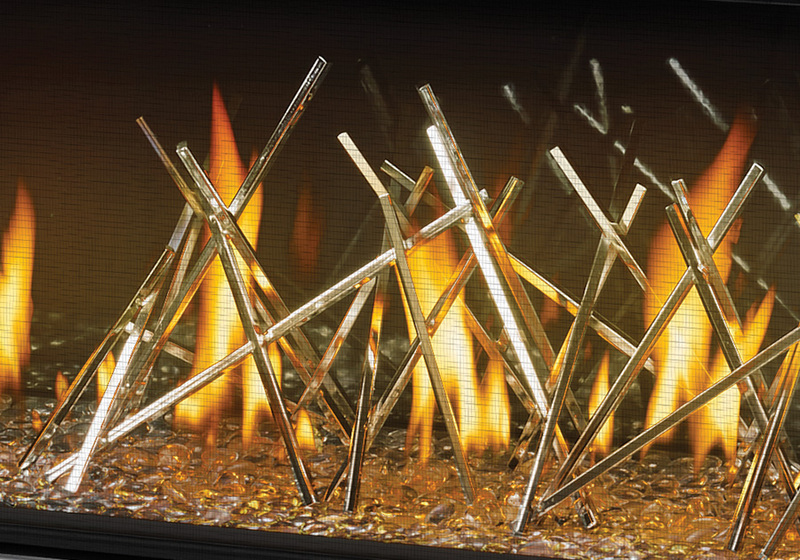 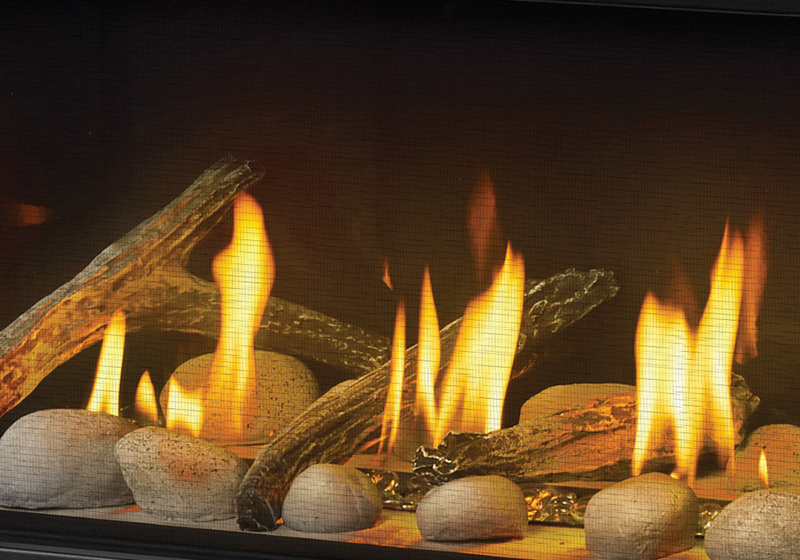 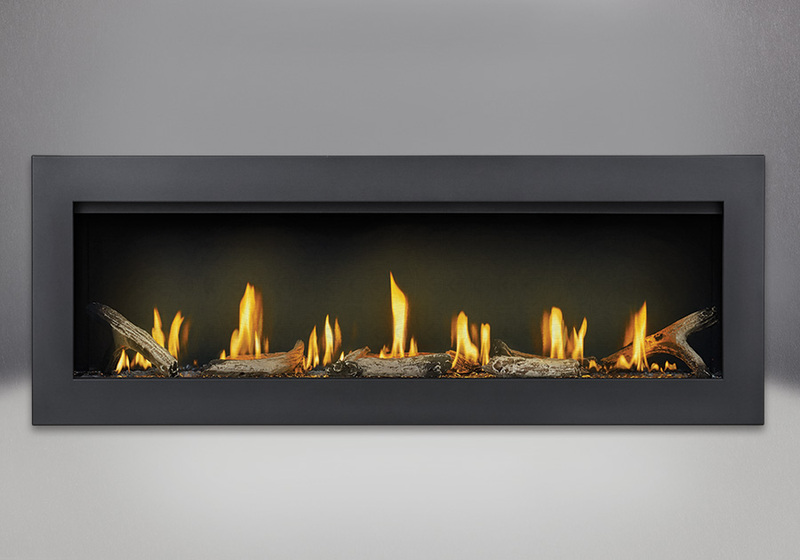 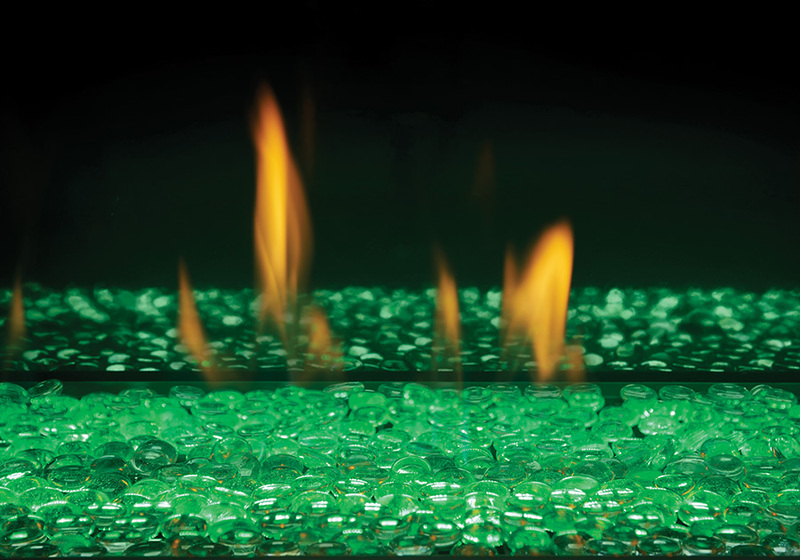 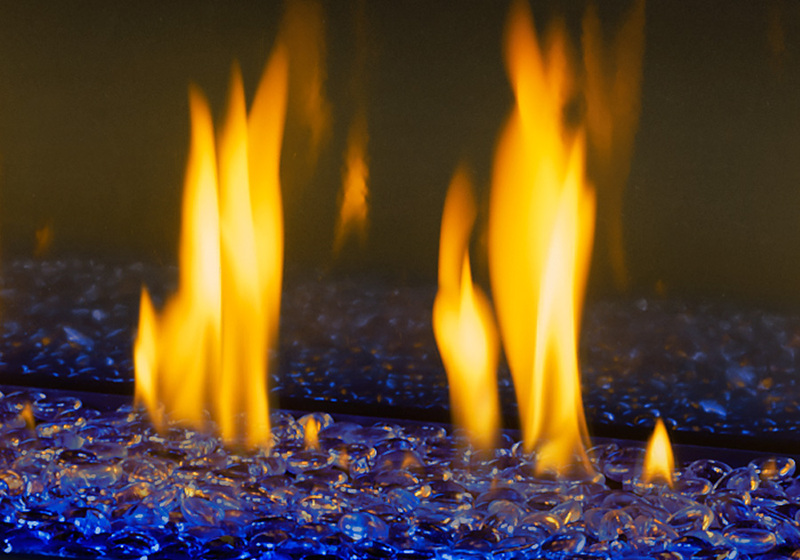 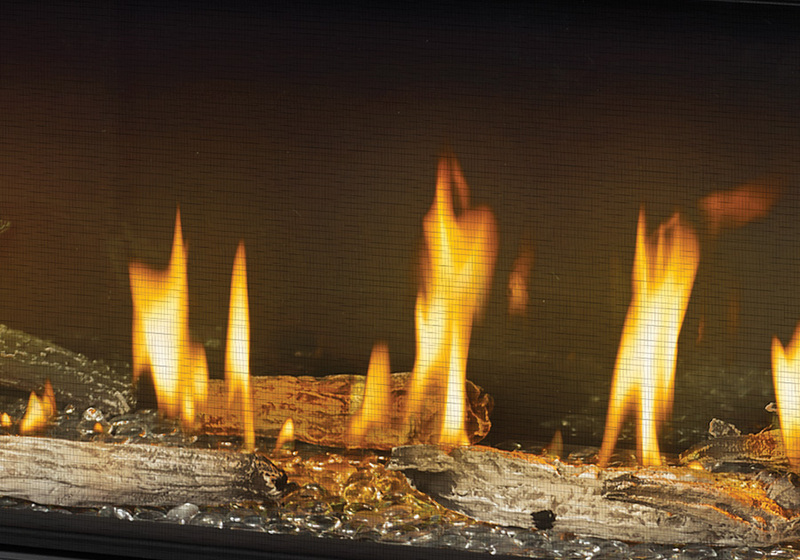 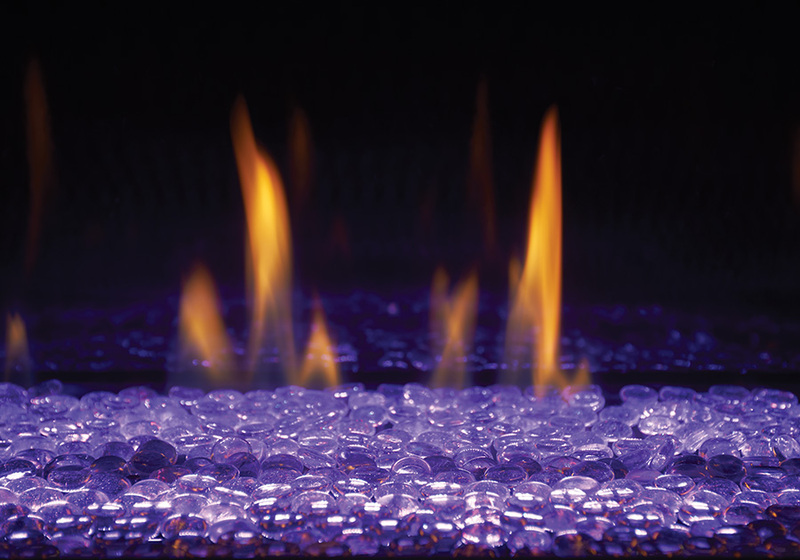 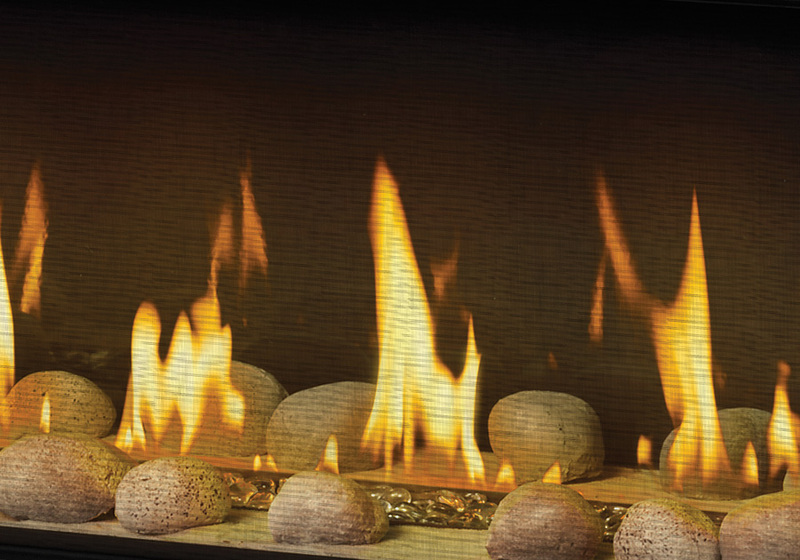 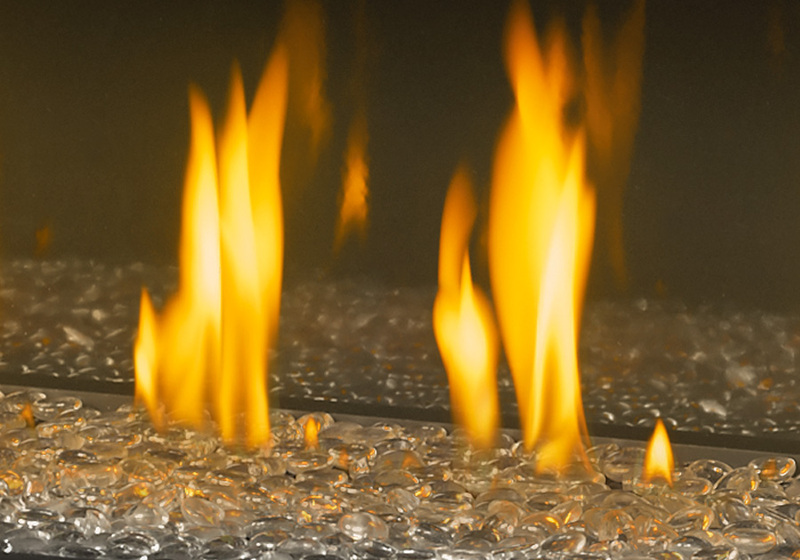 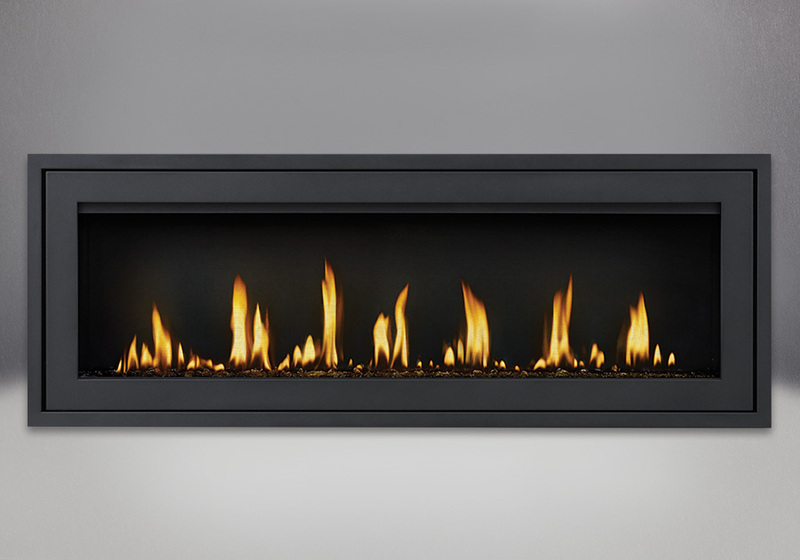 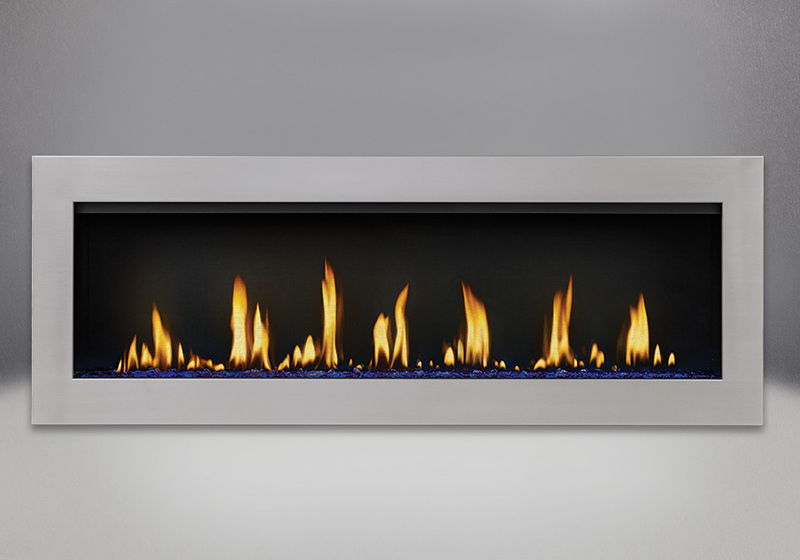 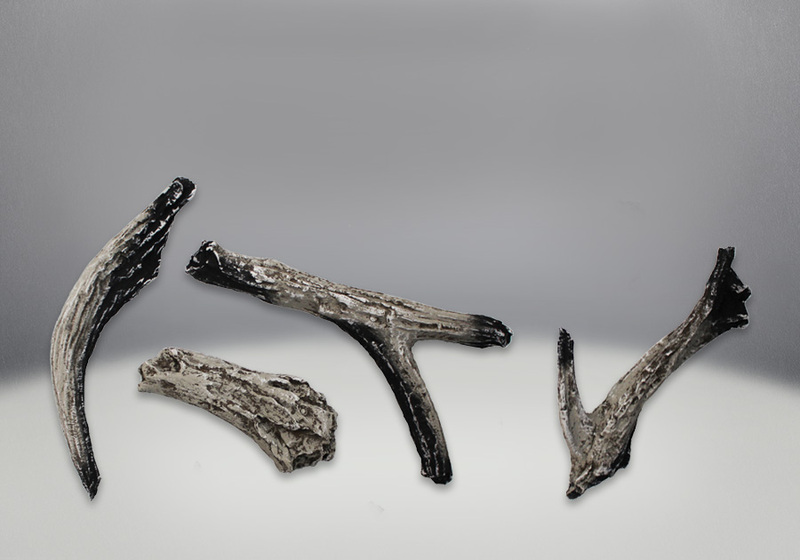 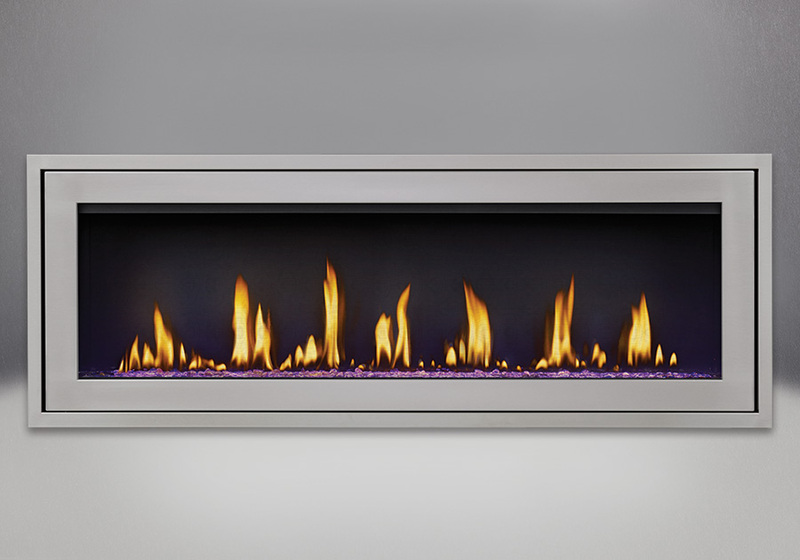 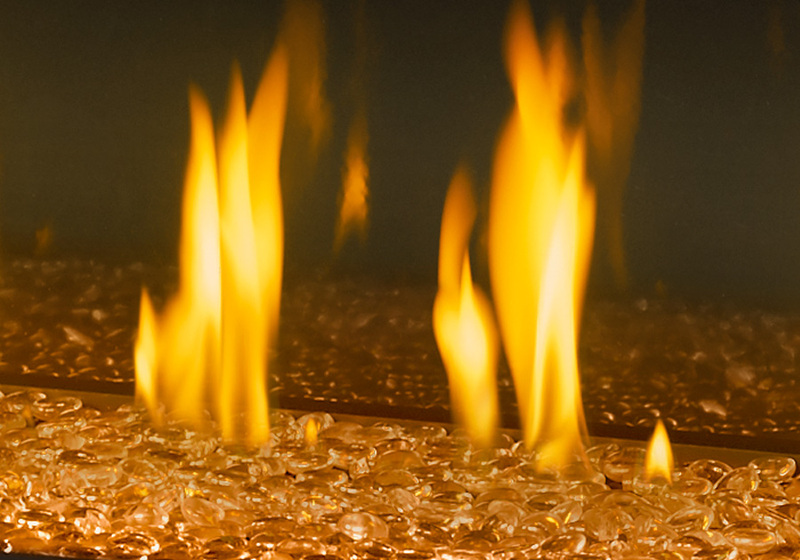 The Napoleon Vector™ 50 Gas Fireplace is second to none. 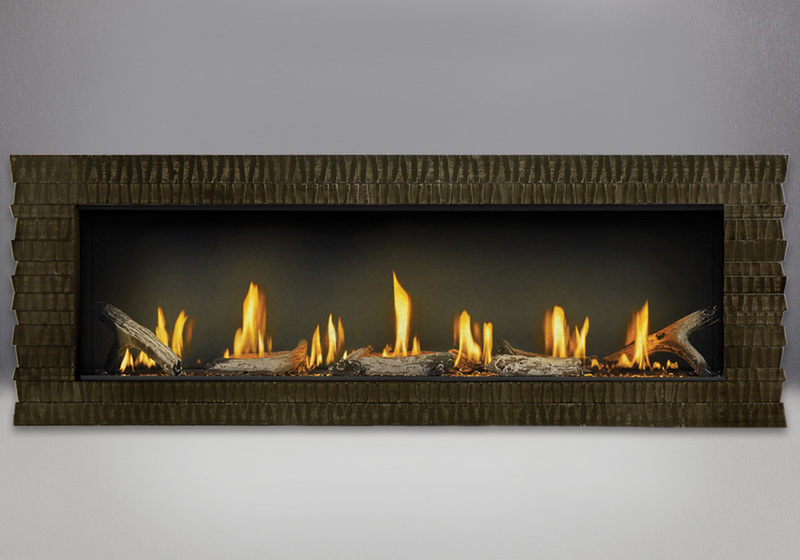 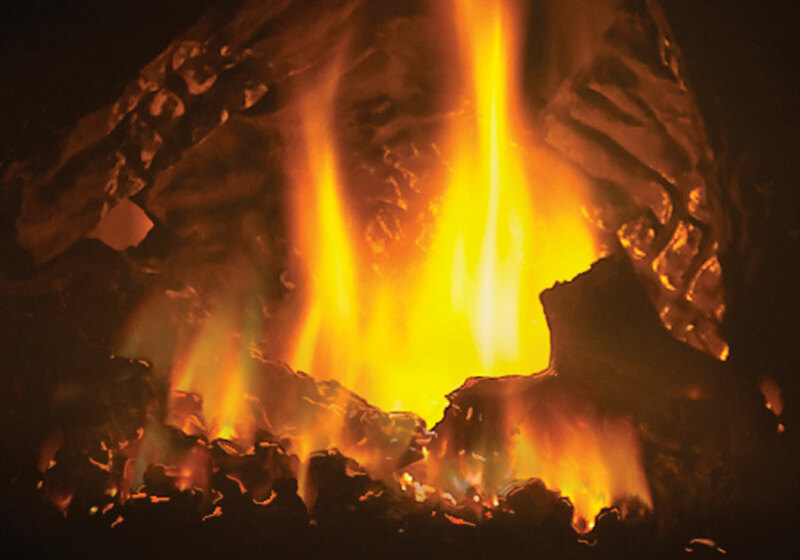 Relax in front of 799 in² of fireplace viewing area while up to 40,000 BTU’s of heat fills your room with the comforting glow of the Divinity™ flame pattern. 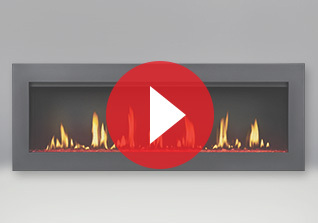 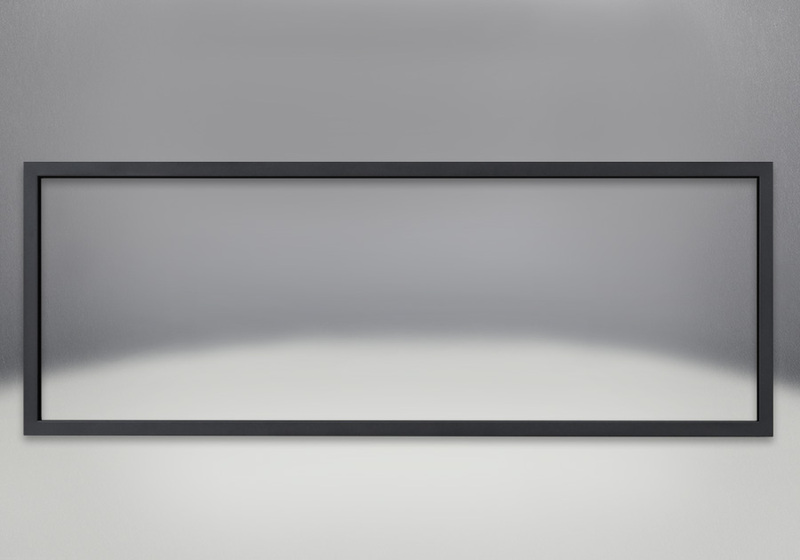 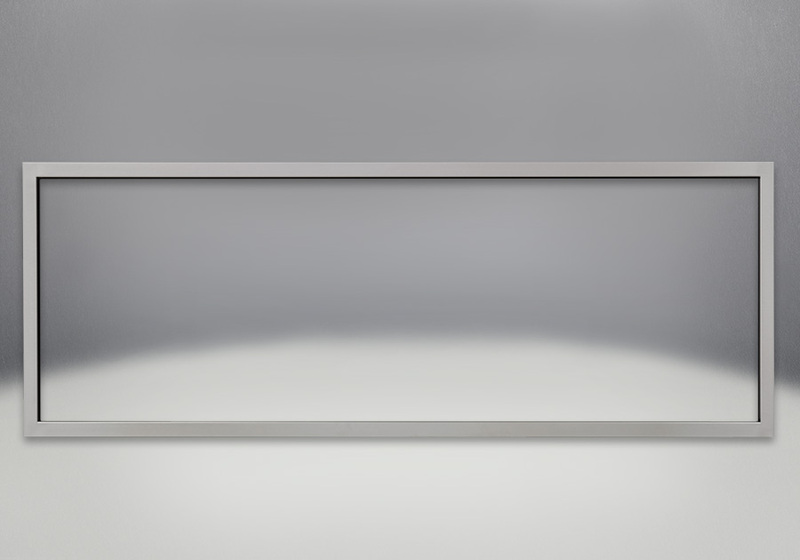 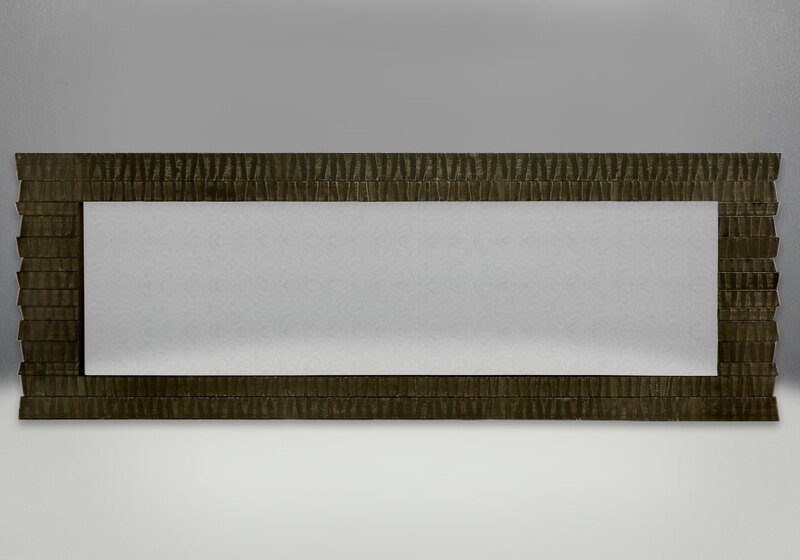 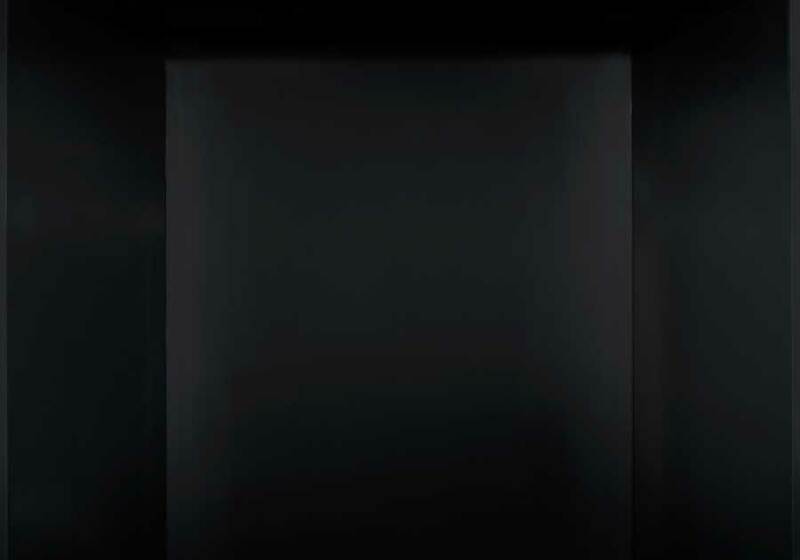 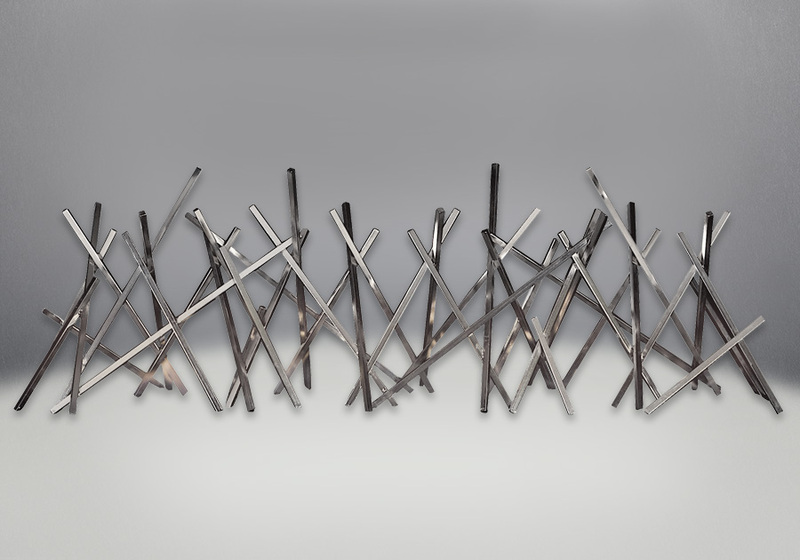 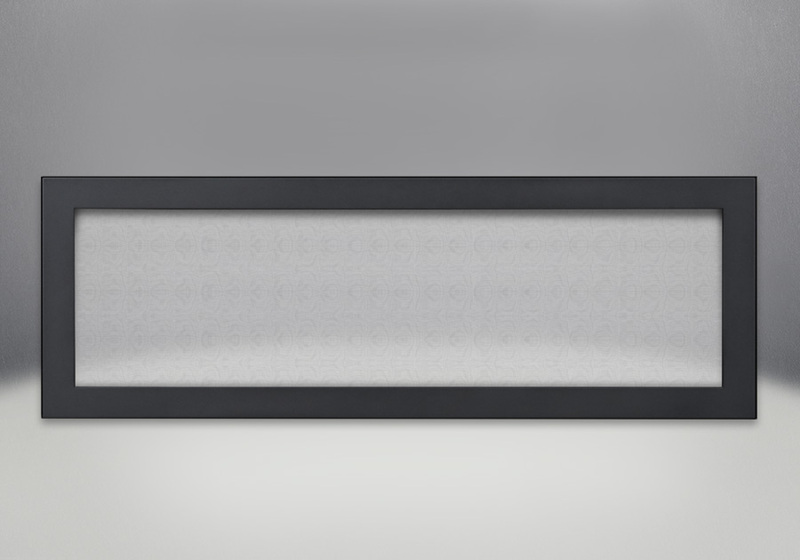 The LED ember bed allows you to instantly set the mood. 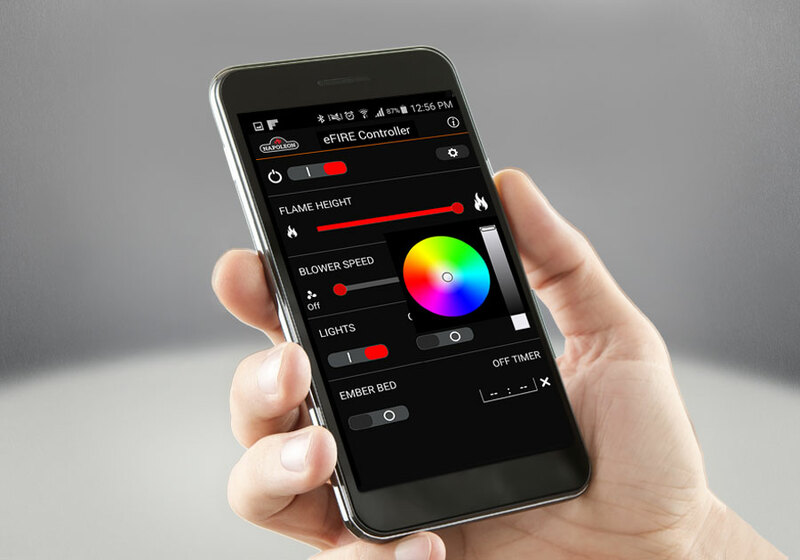 Create any feel, any look, any color of ember bed you wish and control it all with Napoleon’s Bluetooth® enabled eFIRE app directly from your mobile device. 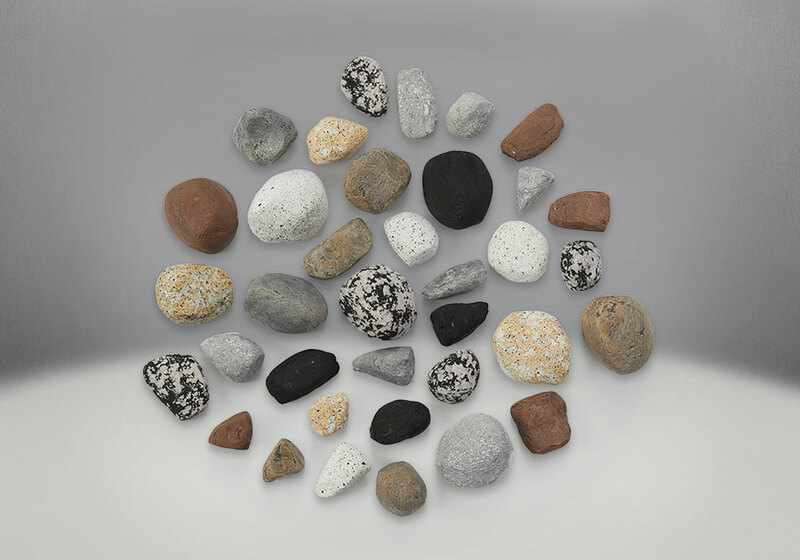 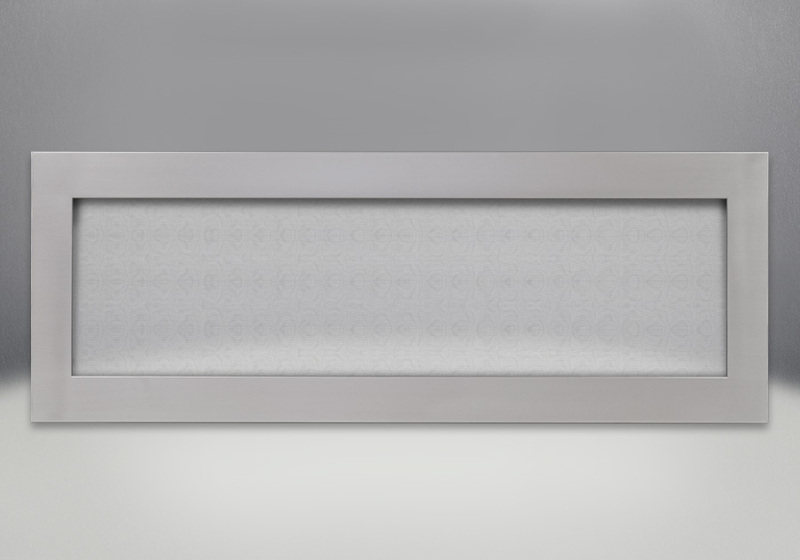 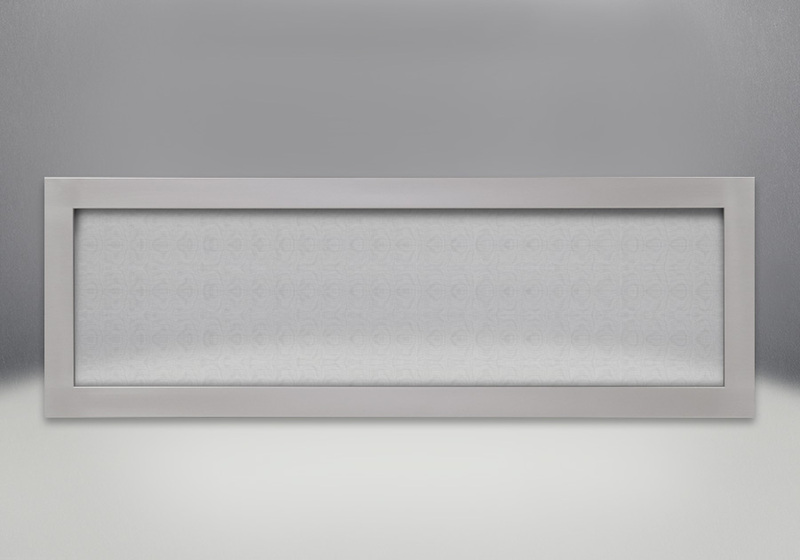 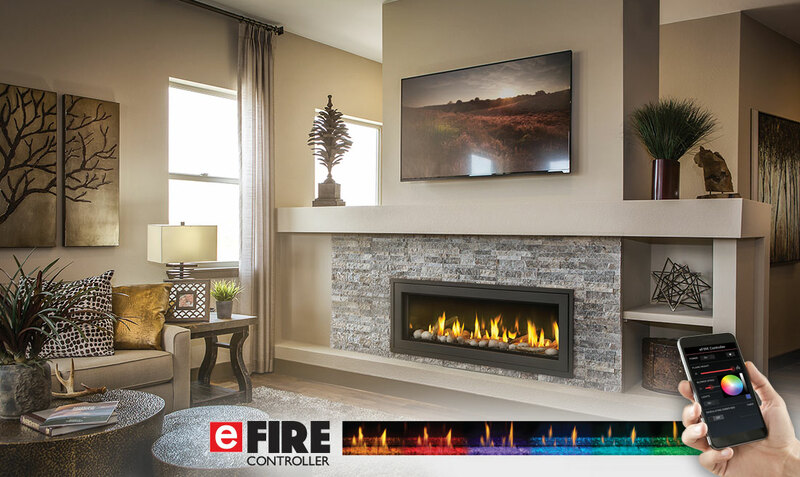 Aside from the infinite choices of LED colors for your emberbed, the eFIRE app also allows you to control flame height, blower and a pulsating emberbed LED pattern. 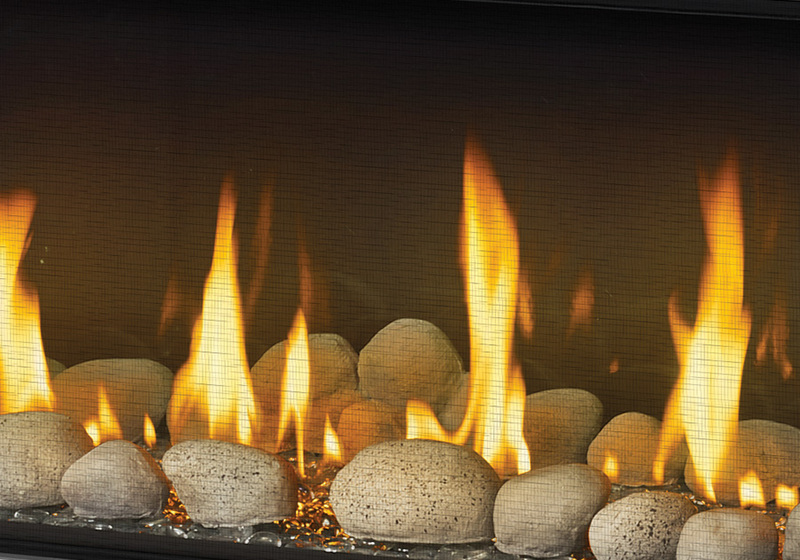 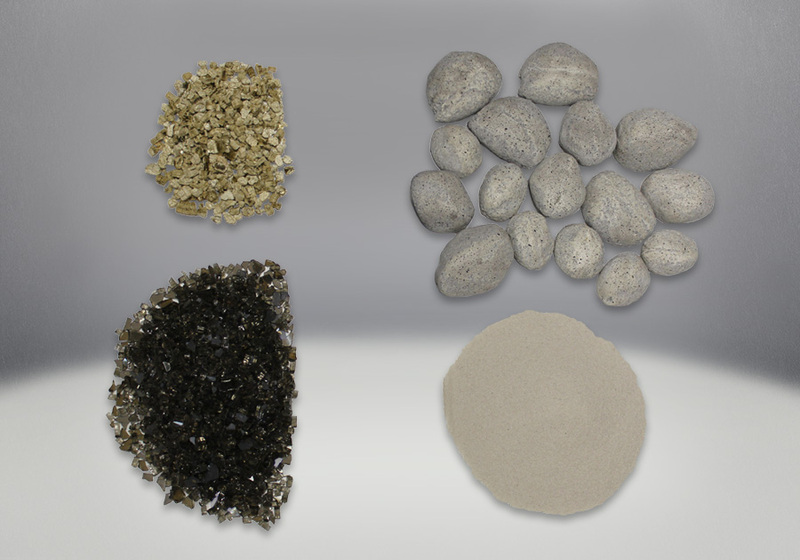 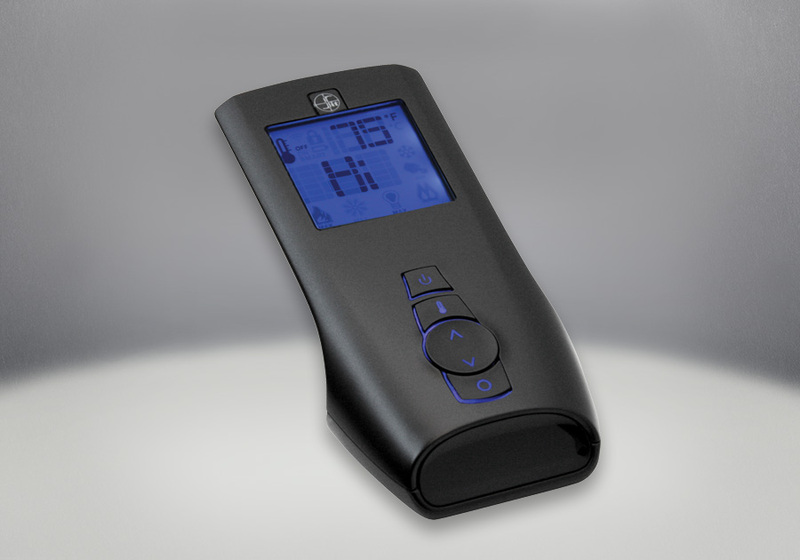 Learn more about the Napoleon eFIRE App HERE.